Massive magnesium deficiencies has led to a mammoth epidemic of health problems strokes, heart attack, diabetes, cancer and auto-immune illnesses. Even mild deficiencies can cause acute muscular problems, twitching, trembling, mental depression, nervousness, insomnia, skin disorders and the list goes on. Add to this the dwindling magnesium supplies in our soils and our modern diet of refined grains, processed foods and sugars, magnesium supplementation is imperative for most people. Dr Mark Sircus recommends the use of transdermal magnesium chloride as the MOST effective way to improve your magnesium levels quickly. 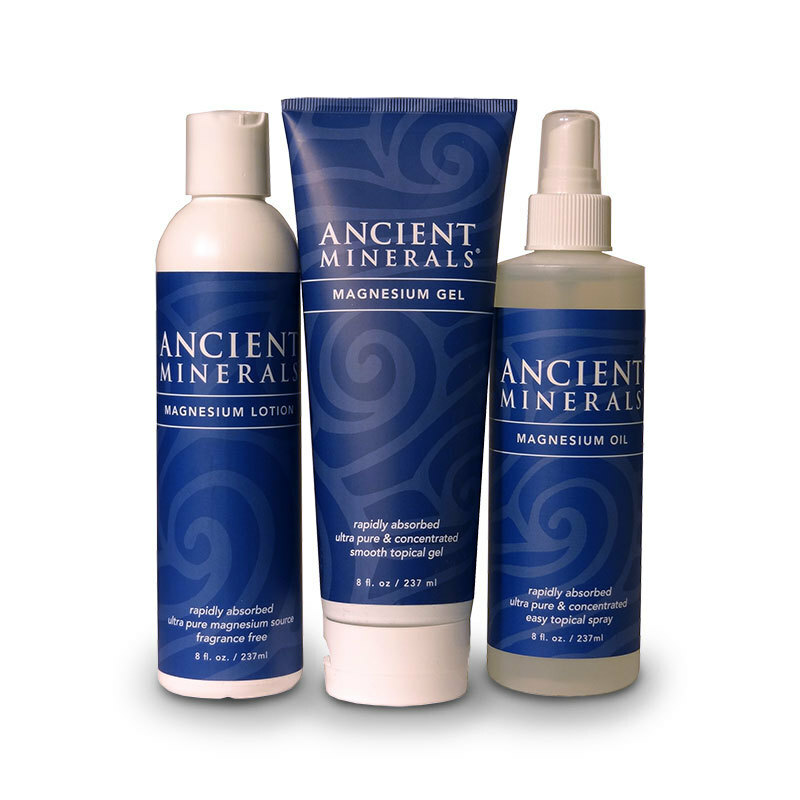 Transdermal (topical) magnesium is a way of delivering minerals to the skin. The skin being the largest organ of the body has several functions one of which is dermal absorption. Once the magnesium oil is applied it passes through the the outer layers of skin into the lymph and local vascular (blood vessel) system and soon after into the bloodstream. There is nothing like a transdermal magnesium massage to fuel your tank and pick you up. You cannot beat the miraculous effects of magnesium. 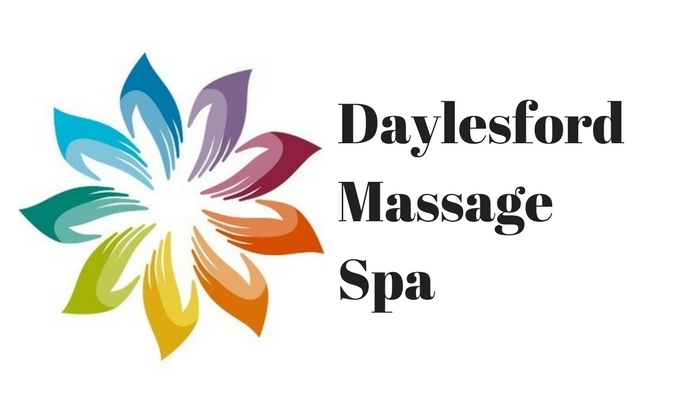 In my experience some people feel an almost instantaneous relief to muscular aches, pains and particularly insomnia. Follow this up with one to two applications a day and you’ll swear by this daily pick me up to maximise your health benefits. The following table lists further conditions that may benefit from transdermal magnesium use.